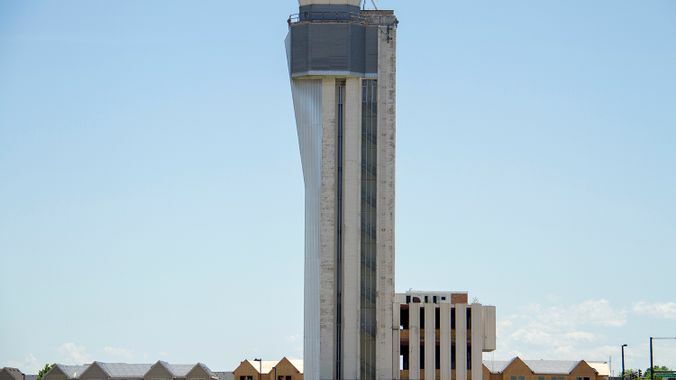 Join us on Monday, September 24, 5pm, at Counterpath (7935 East 14th Avenue) for a public forum to discuss the Sept. 1, 2018 action that consisted of Unseen Offsite’s projection of parts of Birth of a Nation (1915) on the old Stapleton airport tower in Denver. The Sept. 1 protest against ongoing support for the Stapleton name—the municipality is named for a former high-ranking member of the Ku Klux Klan, Benjamin F. Stapleton—has had various affects on different populations and we would like to acknowledge, facilitate, and engage a conversation and response. This is a public forum and anyone may attend and speak. Please write to counterpath@gmail.com to take part in the planning of this event. Details to follow on this page and we hope all will attend.